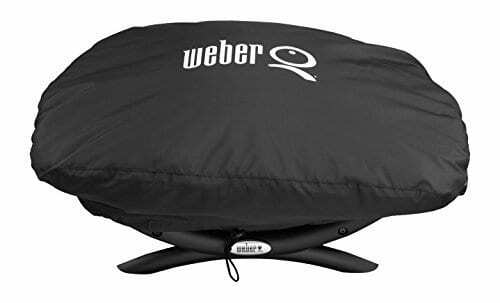 This handy grill cover fits the Weber Q1000 BBQ Grill we use… and protects the grill from the elements. 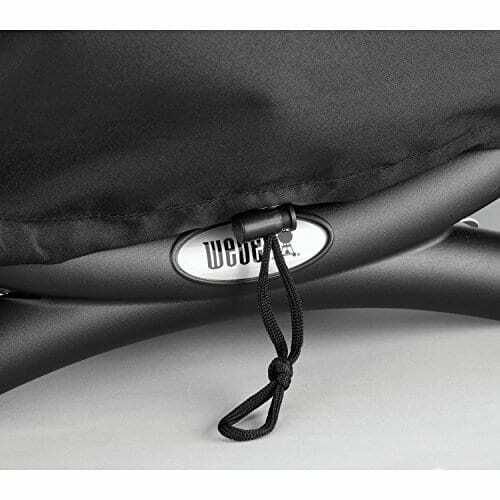 The Weber vinyl grill cover will keep your grill clean & protected from harsh weather conditions. 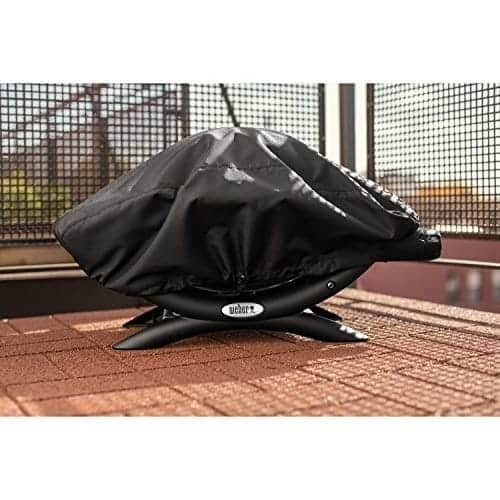 Made from durable constructed vinyl, it provides long lasting use to keep your grill safe over time. Designed to fit Q1000, Q100 & Baby Q models.